Over the last few seasons, the Dance Music Fraternity has been taken by storm by the presence of two of the biggest names the Swedish brigade have conjured. 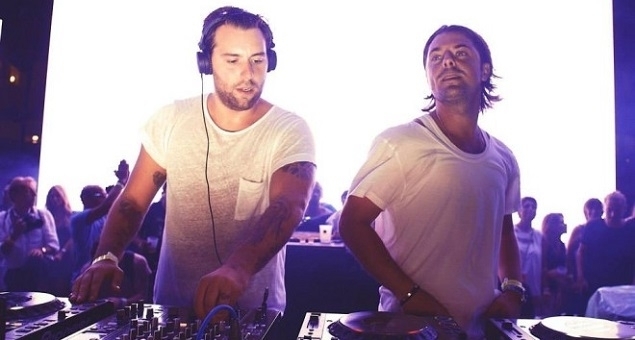 As individual artists, Sebastian Ingrosso & Axwell have peaked every perch and crossed every benchmark there is, and as a collective they’re superpowers have only amplified. While the world still remembers the two collaborating with fellow Swedish superstar Steve Angello to form the super-collective Swedish House Mafia, both have since then gone their separate ways resuming their individual careers. However, back in May, the two announced via social media the birth of their brand new collective Axwell/\Ingrosso and the announcement of a brand new concept – The DEP/\RT\/RES Tour! 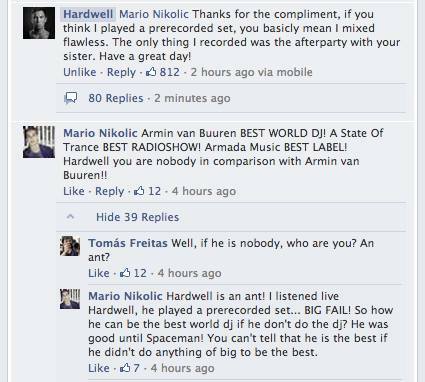 Axwell, the older & wiser of the two, has toured every club & every festival there is. Ever since his first track ‘Feel the vibe’ released, it put Axwell on the map of the the Dance music elite. His early productions and collaborations spearheaded the spread of what we call today Dance Music. Having done collaborations with every big name there is including and limited to Ingrosso, Steve Angello, Bob Sinclar, Max C, Sick Individuals, Taylr Renee among many more. He started his own label Axtone back in 2005, which is currently one of the most renowned Dance Music platforms in the industry. Sebastian Ingrosso, while moving parallel to Axwell garnered the same success and accolades for his timely productions, energetic DJ sets besides launching his own label, Refune. It wasn’t long before Axwell & Ingrosso collaborated on a track and with the track ‘Leave the world behind‘, along with Steve Angello, the three realized their awesome potential as a collaborative act and we witnessed the birth of Swedish House Mafia. 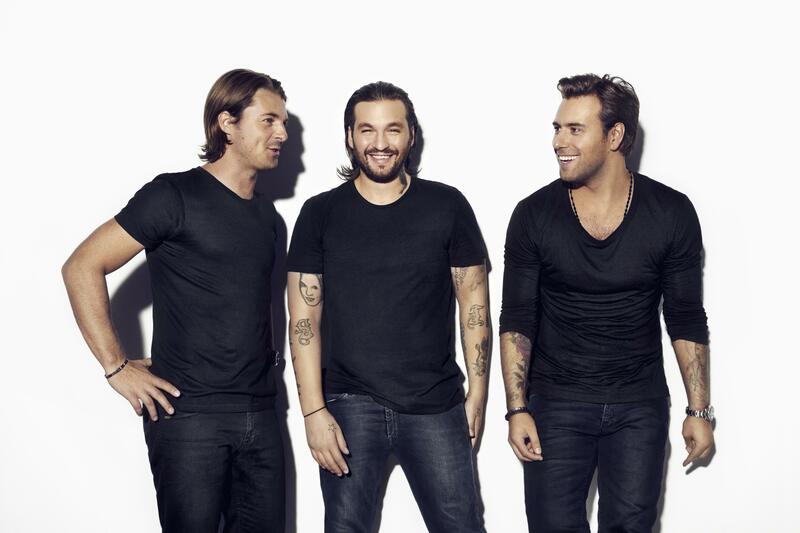 After Swedish House Mafia split up last year, each artist went their separate ways to pursue their individual careers further. Axwell & Ingrosso however felt the need to give their collaboration another shot and so Axwell/\Ingrosso was born. The duo have already worked together to create the recent hit ‘We Came, We Rave, We Love’ that has won them accolades from their fans. Axwell and Ingrosso have a lot planned for this year with a new album releasing early December! Their soon to be released single “On My Way” is already on its way to becoming an anthem in the festival circuit! Recently, they premiered tracks at their performance at The Governor’s ball, giving signs of the anthemic work listed in their portfolio! 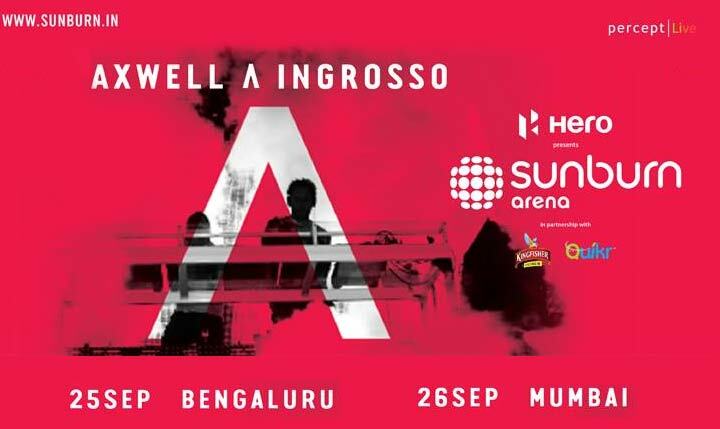 Axwell /\Ingrosso will be making their debut performance in India as a part of the Sunburn Arena Gigs. The duo will be bringing their new SFX & pyro-laden show in India, second to being first showcased in Ibiza. Creating the similar ultimate entertainment experience that was once associated with the Swedish House Mafia shoes, the huge arena this time will showcase the nuances of absolute superior performance in terms of technology with SFX effects, sound and stage. ever do just about anything you want them to do. They’re going to exclusively have you ever enjoy what they want to do. proper measurements — also metrics your advise you’d have lowest impressions..